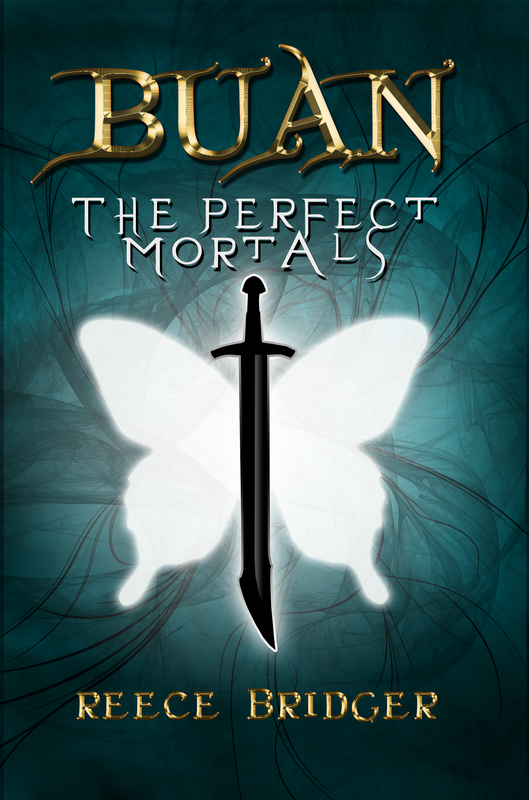 This entry was posted in Author, Blog Tour, Book Launch, Books, Fiction, GMTA Authors and tagged author, blog tour, book trailer, books, Buan, GMTA, Reece Bridger, The Perfect Mortals by P.S. Bartlett. Bookmark the permalink.